Whether your interest is arts and culture, heritage, ecotourism, nightlife, food, or just relaxing by the water, Alabama’s coastal counties have something for everyone. With its pristine beaches, historic downtown districts, fresh Gulf seafood, and exotic Delta, Coastal Alabama provides each visitor with a unique and unforgettable experience. In order to promote this incredible destination Coastal Alabama Partnership (CAP) and the Regional Tourism Council (RTC) collaborated to create www.visitcoastalalabama.org. Click the link to learn more about Visit Coastal Alabama. The development of Visit Coastal Alabama was a truly historic task, as it is the first time Coastal Alabama has put our assets together as one. The site provides you with a one-stop-shop of information on tourism opportunities available in our region, and it shows the world our uniqueness and the diversity of our area as a whole. 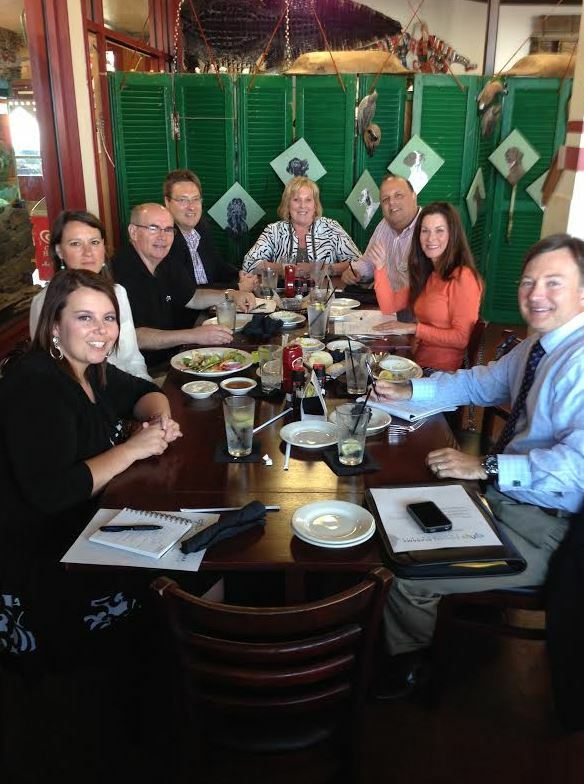 The RTC was formed in 2013 in an effort to work together to promote tourism regionally. 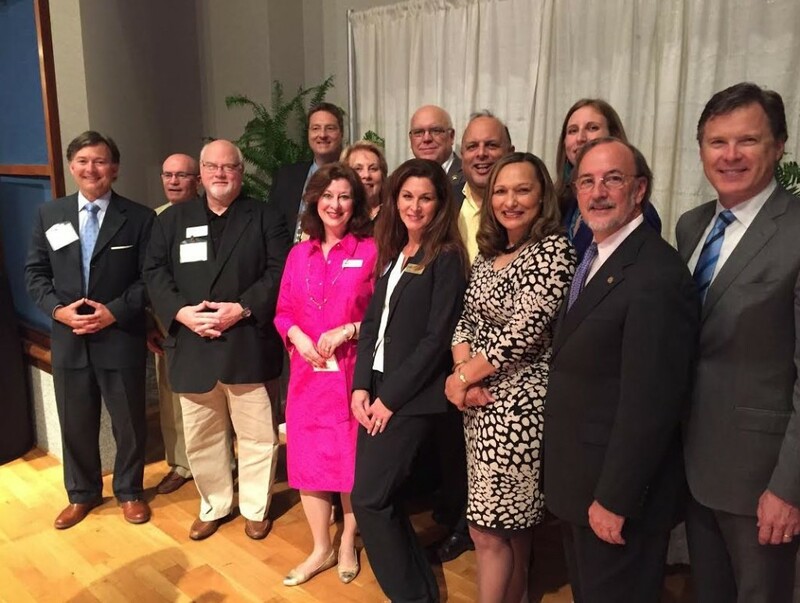 The council is comprised of eight destination marketing organizations in Mobile and Baldwin counties that are funded by lodging tax and is coordinated by Coastal Alabama Partnership. 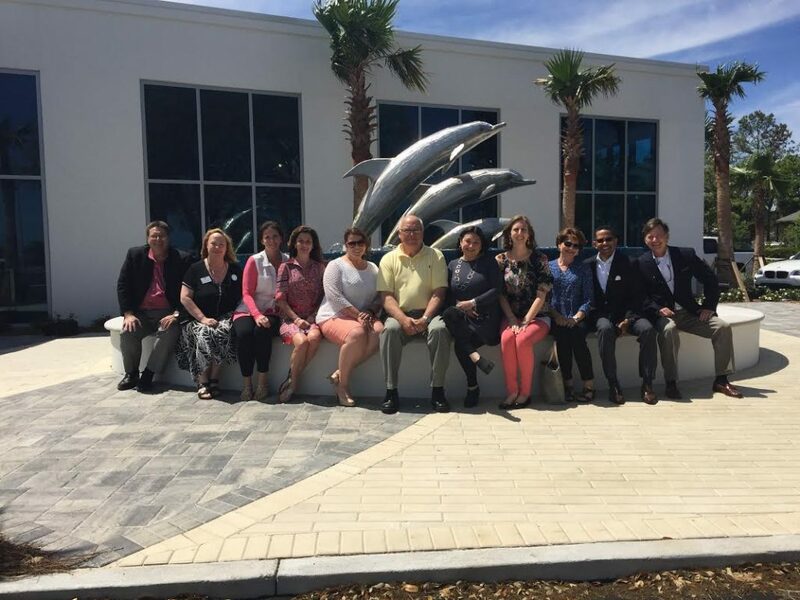 The founding entities of the RTC are Gulf Shores and Orange Beach Tourism, Visit Mobile, Coastal Alabama Business Chamber, South Baldwin County Chamber of Commerce, South Mobile County Tourism Authority, City of Foley, North Baldwin Chamber of Commerce, and the Eastern Shore Chamber of Commerce. The council is excited to continue working with Visit Coastal Alabama to promote events and activities along our beautiful coast.